Leading woman golfers Catriona Matthew, Laura Davies, Trish Johnson and Beth Allen will be joining Azahara Muñoz from the 22nd to 25th of November at La Quinta to take part in the women's Open de España. The presence of top players from around the world including England’s, Davies and Johnson and Scotland’s Matthew will be an added attraction for the event. 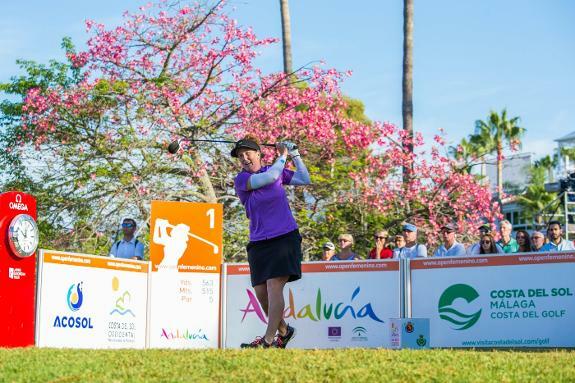 The women's Andalucía Costa del Sol Open de España takes place at La Quinta Golf & Resort from Thursday the 22nd of November until Sunday the 25th November. Considered as being a golf megastar, Davies has a long list of achievements that include winning the Open de España in 1986 and again in 2010. These two titles are a small part of the nearly 80 victories she has on her CV, as well as countess wins on the Ladies European Tour. More recently Davies won the US Senior Women's Open and the Senior LPGA Championship. 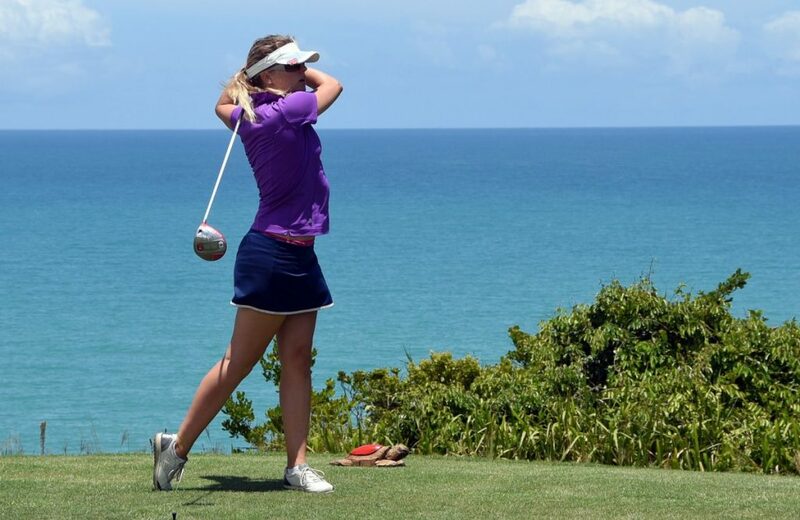 Johnson is also an impressive golfer with victories in Spain, such as the Tenerife Ladies Open which she won in 2010. Another woman to watch is American Beth Allen who always plays well in the women's Open de España. Last year she was in contention right up to the last hole against Azahara Muñoz, before losing out to the 30-year-old Spaniard. The list of golfing stars is completed by Scottish player Matthew, vice-captain in the Solheim Cup in 2017 and captain of the European team for the 2019 edition.